An exponential growth of online media users is challenging the established business models for new and traditional media companies and creating new revenue opportunities. Exelanz’s media practice help you understand the impact of disruptive technologies and profit from the boom in digital consumption. We provide end-to-end content value chain solutions and services for the media industry. From content creation and management to publishing and distribution, we have the capabilities to build, deploy and support the appropriate solutions to meet your needs. With our strong domain experience and focus on R&D Innovation, we are best positioned to realize an enhanced return on your content. 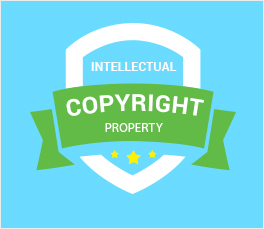 Protection of intellectual property is critical to Exelanz’s success. 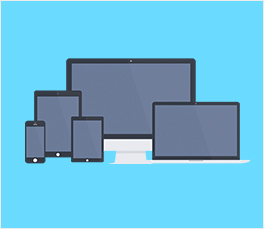 We deliver services that satisfy the needs of digital content industries to protect their product, including using DRMs and other technological protection measures. Leverage cloud to achieve scalability to handle spikes in workload, including live events, and surges in the popularity of new services. 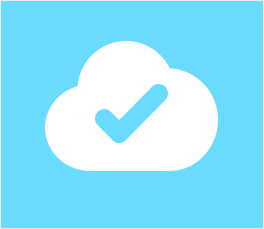 With a cloud model, infrastructure availability expands or contracts to handle peak usage requirements. Exelanz enables media industry deliver any content to any screen on any network within one integrated solution. Together with Exelanz as a trusted partner, businesses can deliver next-generation TV services, and evolve, grow, and be profitable in the rapidly changing TV and media landscape. Developed a VOD streaming platform for one of the largest media conglomerates in the world, MAA TV. The platform www.maaflix.com is equivalent to Netflix, includes a comprehensive set of features including CDN, DRM and different pricing models (AVOD, SVOD, TVOD). Exelanz is managed services provider, offers managed hosting and development services.